Get ready to be a part of the glitz & glamour of fashion!  Start your career in the fashion industry. 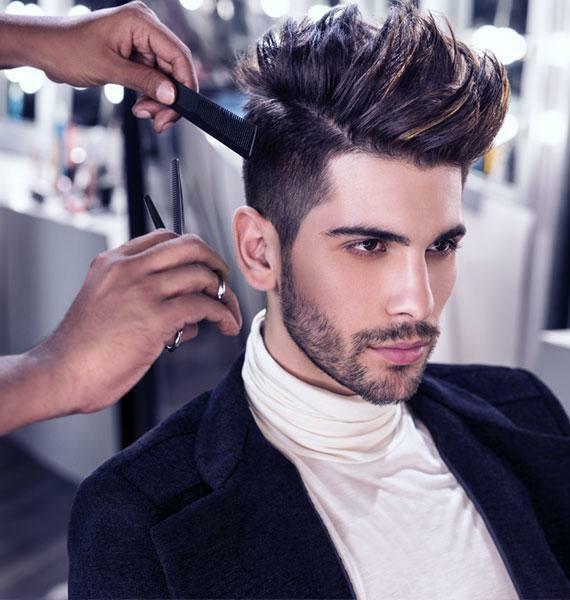 Work with top fashion names & create trendsetting looks & hairstyles. The fashion and beauty industry is looking for young talented people who can think out of the box and introduce new trends in beauty and fashion. 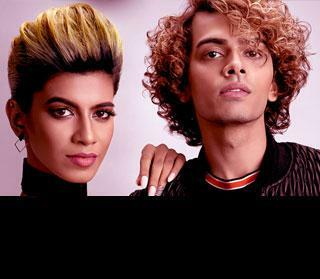 Lakmé Academy trains the youngsters to bridge the gap. 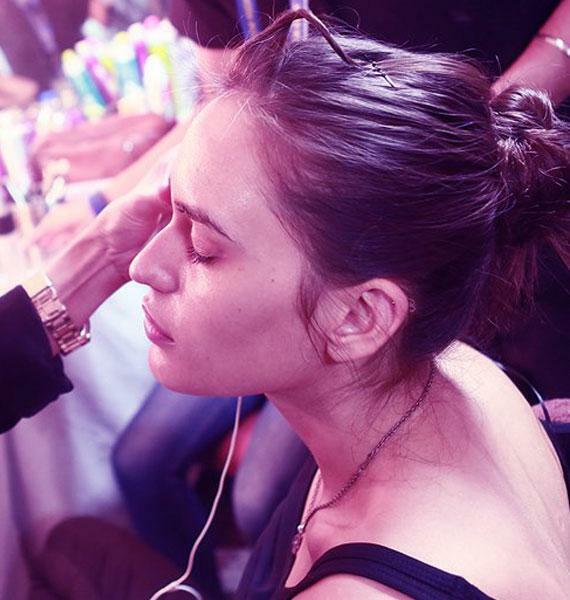 Experts from Lakmé salon train in beauty courses and groom them to develop technical and soft skills. Basic and advanced level courses in cosmetology, skin care, hair care, beauty therapy, make up, and nail art help attain the expertise to work as professionals in high-end salons, spas, and wellness centres. Short term beauty courses are exclusively designed for students who have limited time for a course, who want to brush their existing skills in specific areas of beauty, or want to be a beautician in a quick go. 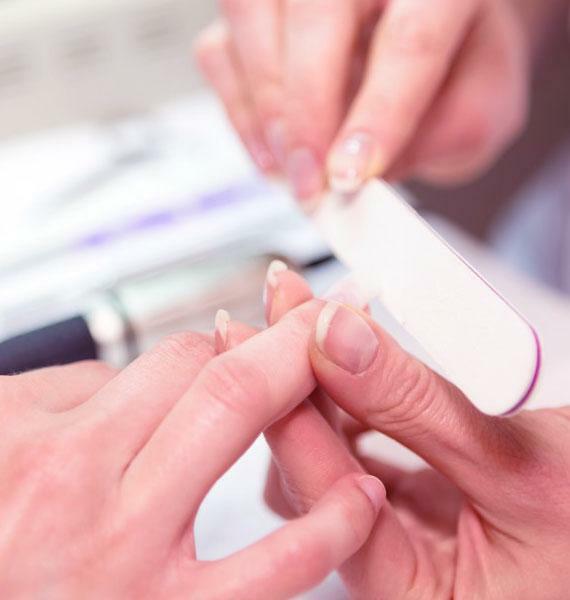 Students with a certified beautician course is preferred over those who do not possess a certification. 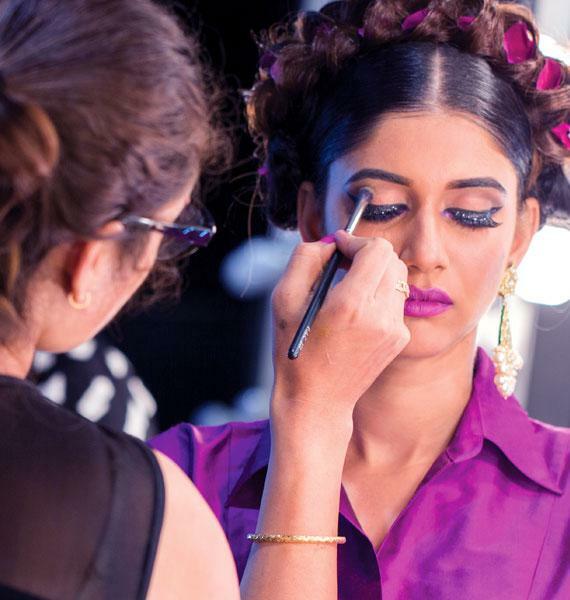 The certified beauty courses at Lakmé Academy are also ideal choices for those who want to work as beauty consultants or makeup artists at fashion shoots, fashion shows, beauty pageants, or photo shoots. What’s more? 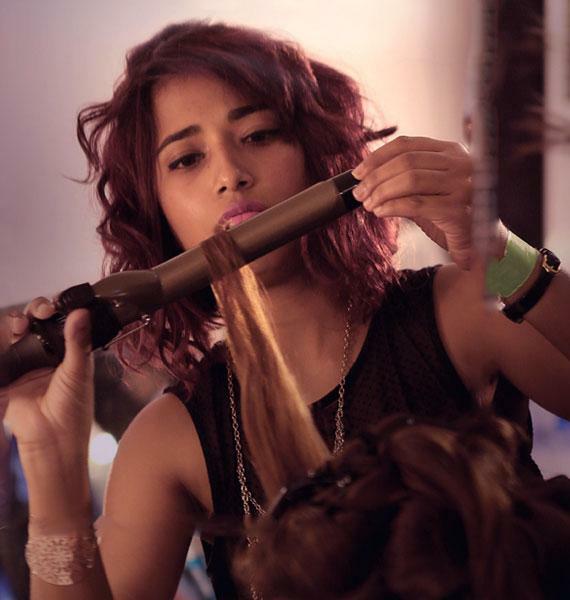 Students who enrol for a beautician course at Lakmé Academy will get joint certification from Lakmé Salon and Aptech, prominent leaders in the beauty industry and career education respectively. 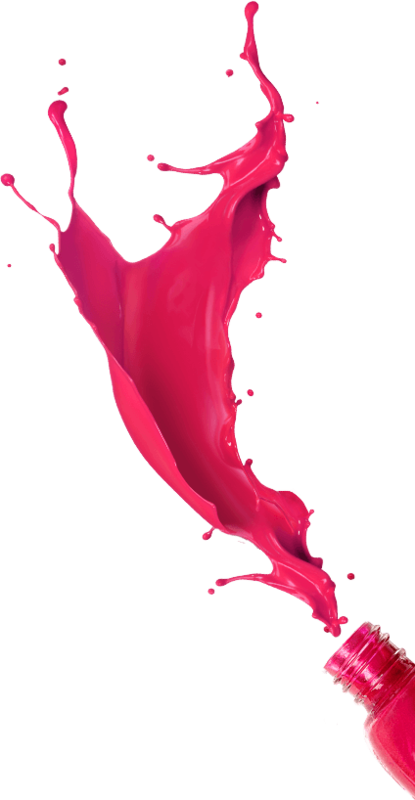 Also, beauty courses at Lakmé Academy are accredited by some of the highest qualifying bodies like CIBTAC and B&WSSC.